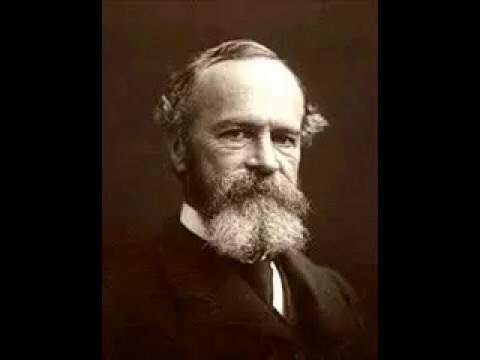 19th C American psychologist and philosopher William James (brother of novelist and writer Henry James), pioneered pragmatism and set the tone for much of subsequent 20th C philosophy. In laying the foundations of pragmatism, he, arguably, seeded the first American indigenous school of thought. One of quite a few brilliant Harvard intellectuals of his time, James’s background in medical school and psychology prompted him to engage with philosophical problems with an anti-idealist stance of radical empiricism while abandoning the search for absolutes. In his optimism and ‘commonsensical’ rigor he theorized that reality is whatever we make it, and that universal principles are to be ‘militantly’ questioned. In this engaging (and entertaining) lecture at the Peninsula College (Port Angeles, Washington, USA), Prof. Wesley Cecil lays out the formative years of William James along with elucidating some of the key approaches and positions in his pragmatic philosophy. Listen in.